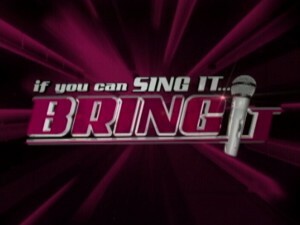 Anticipation is building up as shortly the grand finale of If You Can Sing It, Bring It gets underway live from the Bliss. It has been eight solid rounds of gruelling competition, and tonight the surviving three performers will take the stage for the great reveal of who will become the first champion of this year’s summer show… Bring It! 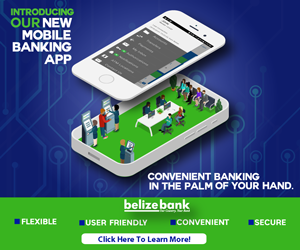 They are all worthy, but the voting public has determined who will walk away with ten thousand dollars in cash, a music video, fabulous prizes and a recording contract with a top music producer. The show gets underway with a red carpet event, knock out performances and surprises… Here is a clip of the performances by the trio: Marlyn Vansen, Chanelle Parks and Clifford Hoare. 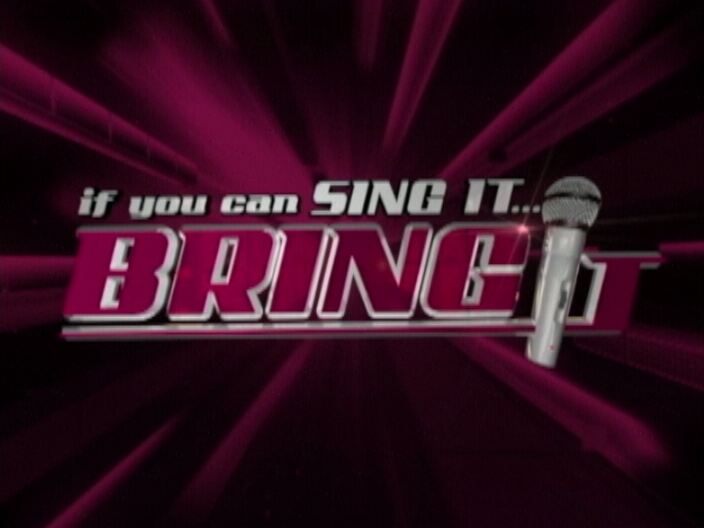 So get ready for the grand finale of If You Can Sing It, Bring It!